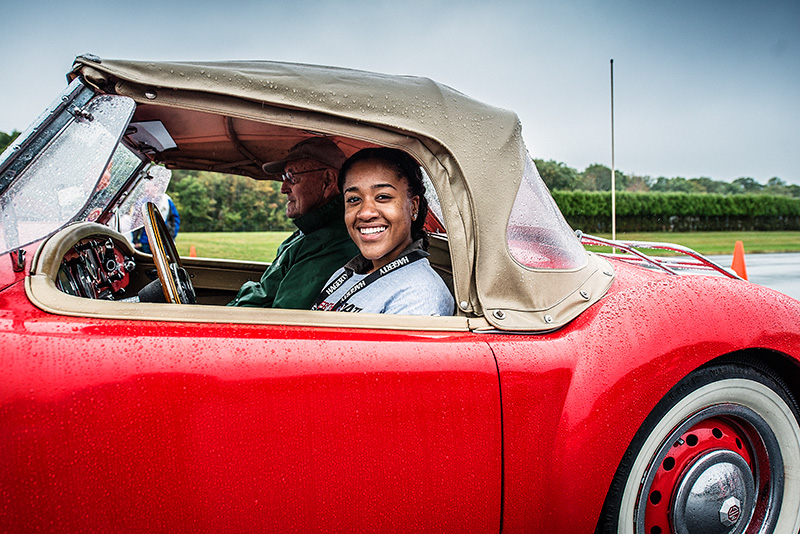 Join us Saturday, October 20 for the Hagerty Driving Experience to learn to drive a manual transmission while behind the wheel of exciting cars! Select from the 9am—Noon or the 1 – 4pm session. Exact venue TBD, we will notify you of the exact location when confirmed.